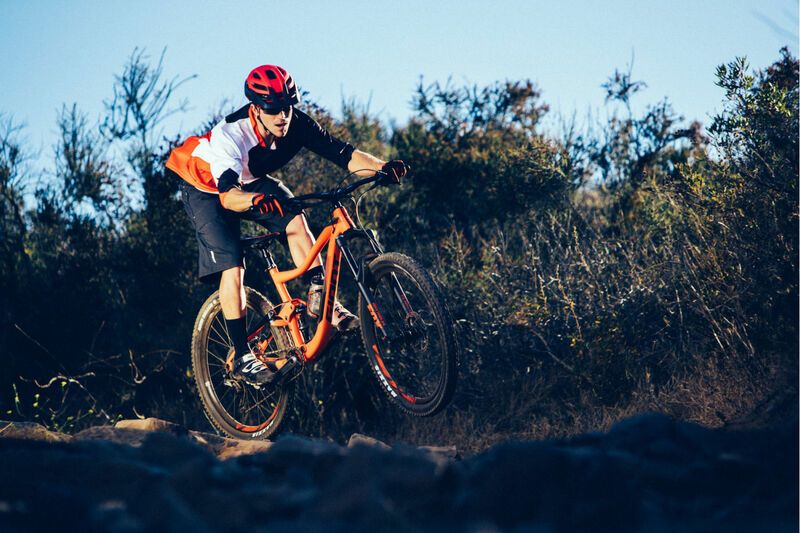 Trance DOESN’T CARE WHERE THE TRAIL GOES. 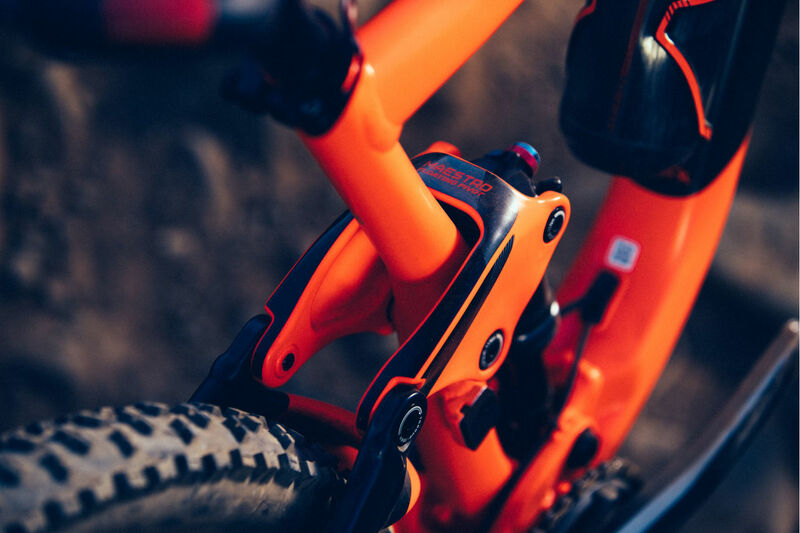 UP, DOWN, ALL AROUND, IT ALWAYS DELIVERS SPEED, FLOW AND TOTAL CONTROL. 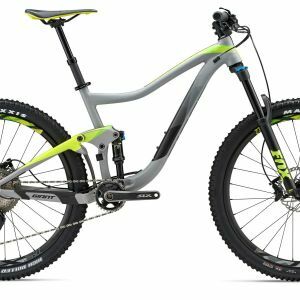 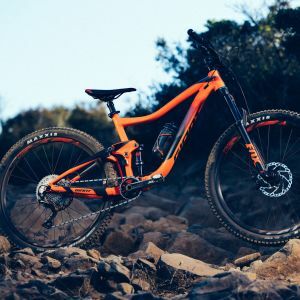 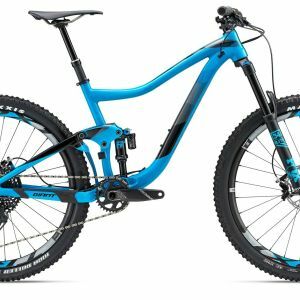 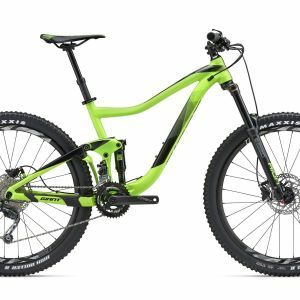 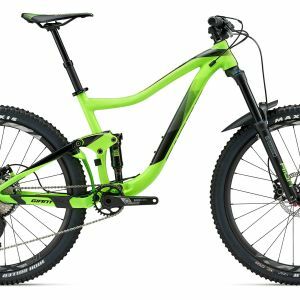 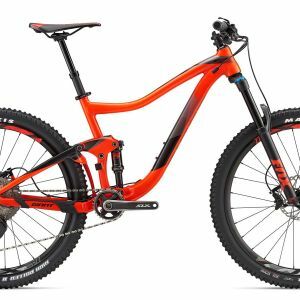 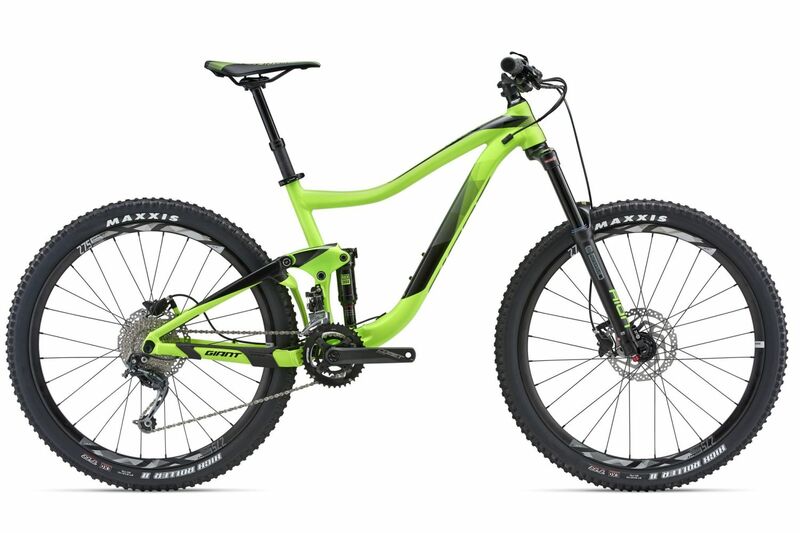 This is a trail bike that thrives in the most challenging conditions. 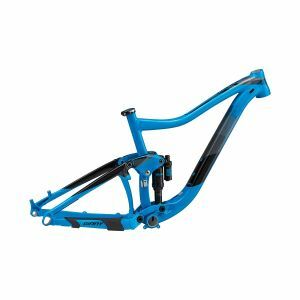 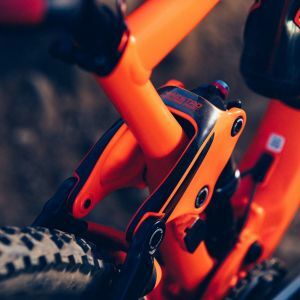 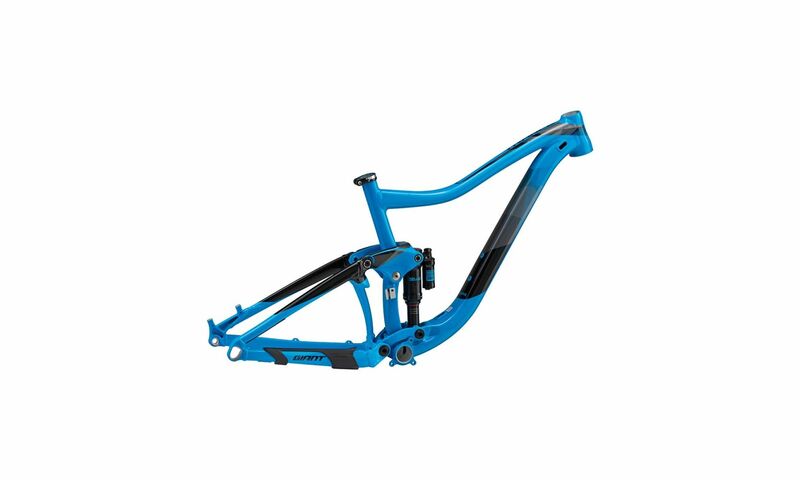 The frameset is engineered with a lightweight yet super strong and stiff ALUXX SL aluminium frame with updated Maestro rear suspension featuring a trunnion-mount shock and Advanced Forged Composite rocker arm. 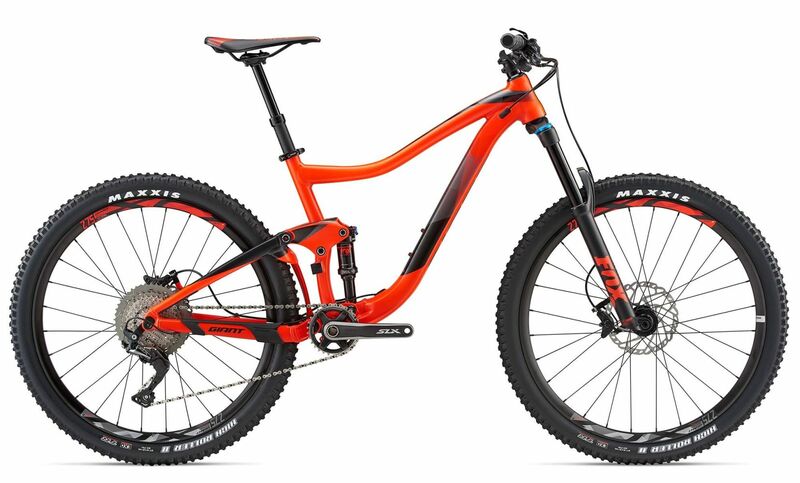 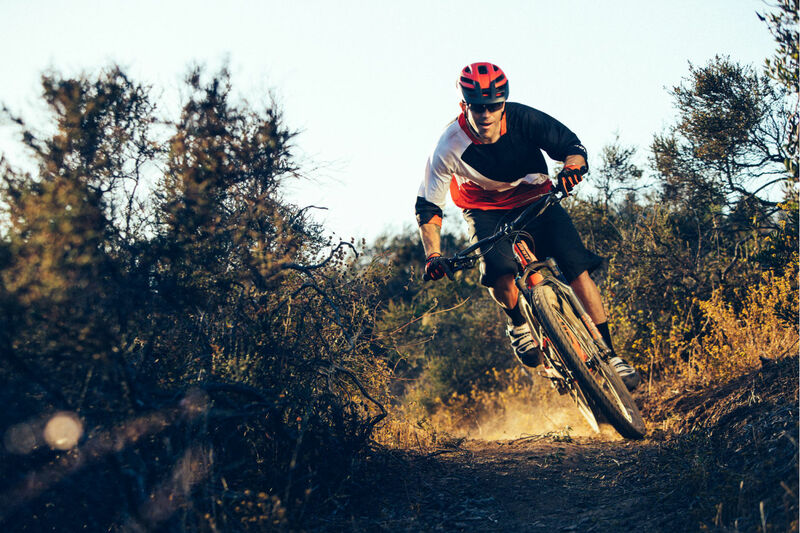 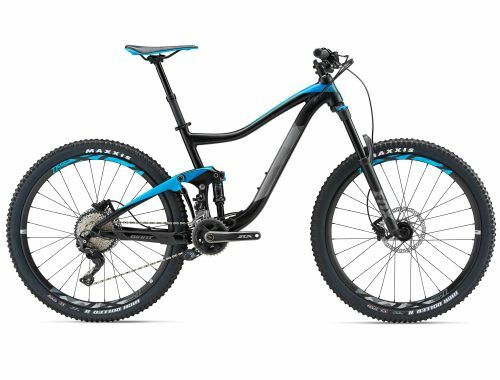 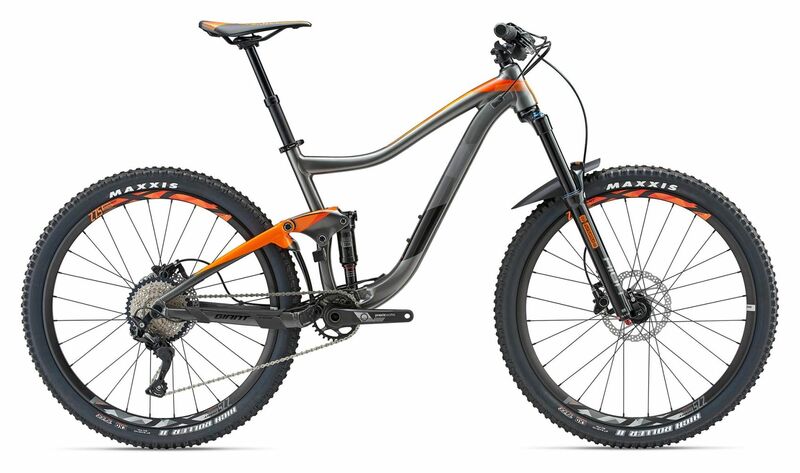 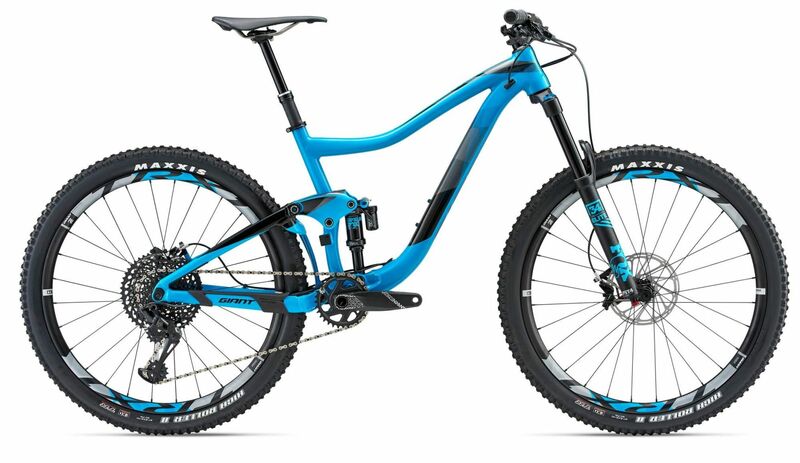 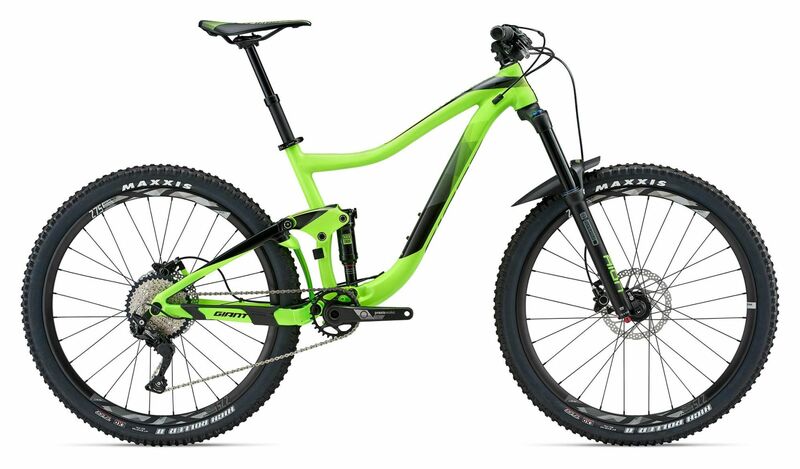 The result: 140mm of smooth, active rear travel to conquer the roughest trails. 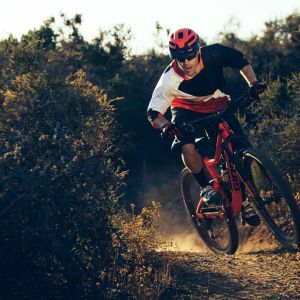 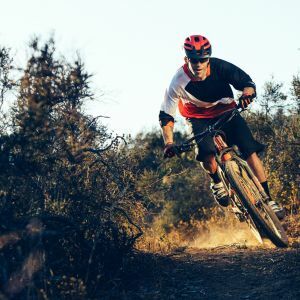 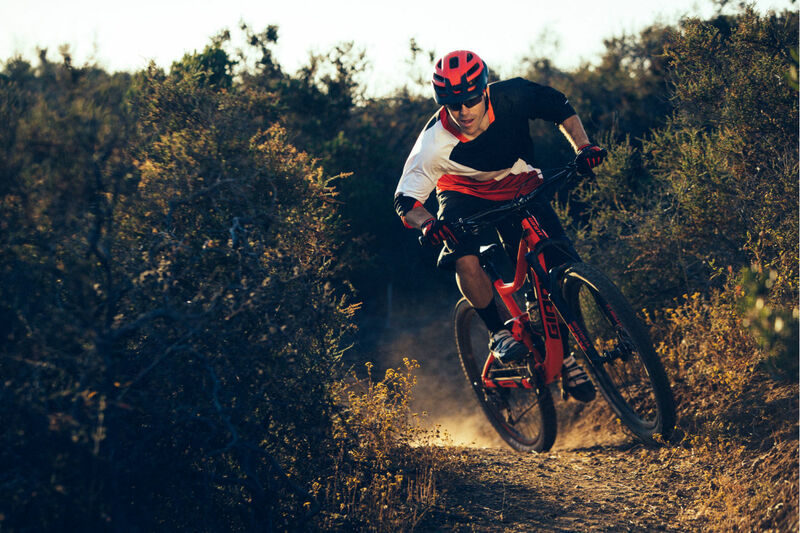 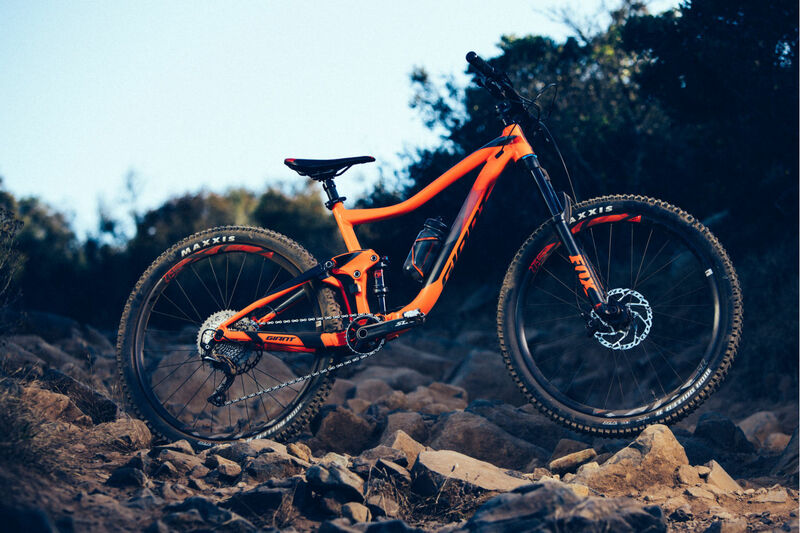 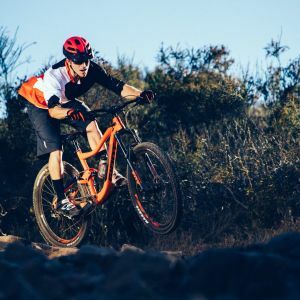 Frame geometry is designed around its 27.5 wheels, which deliver both quickness and control on rugged terrain. 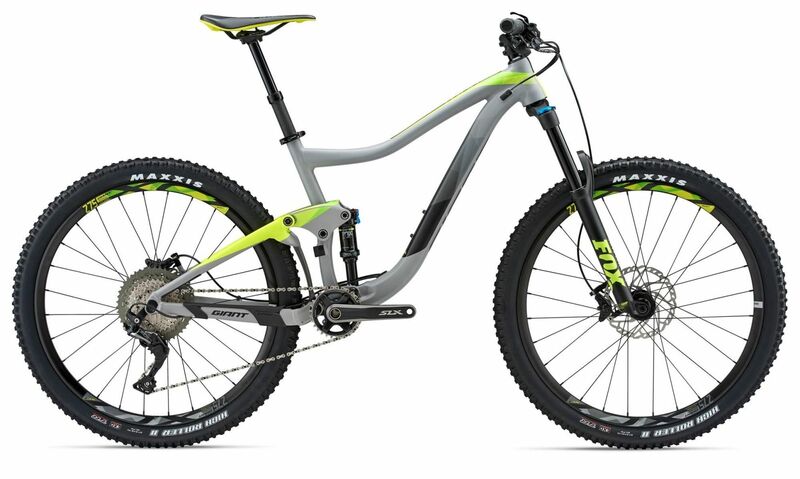 It also comes with a 150mm suspension fork for even more confidence, making it perfect for technical terrain.